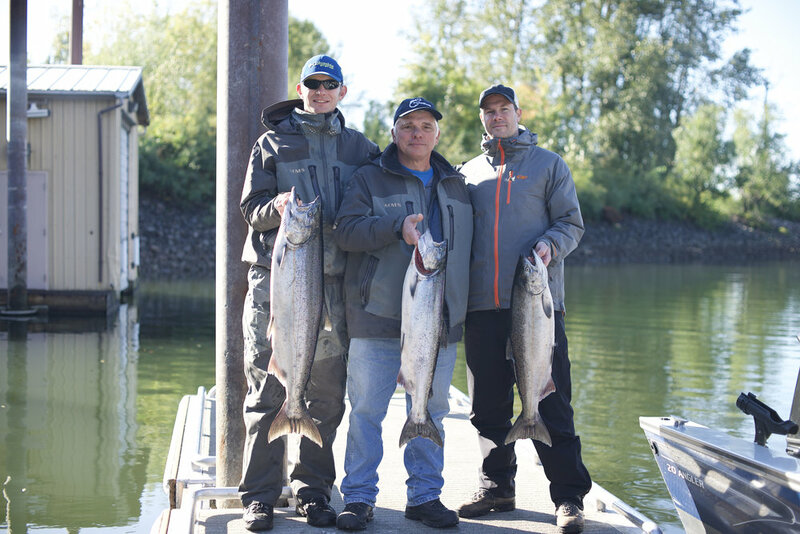 Nearshore season: open Mondays-Wednesdays inside f the 40-fathom line off of Oregon beginning May 7, 2018 through the earlier of the quota, or Sept. 30. All-depth season: Opens May 3, Thursdays, Fridays, and Sundays, every week through the earlier of the quota or Sept. 30. New for 2018 Saturdays are CLOSED. The Saturday closure is due to a request from the public during the fall of 2017. The thought behind it is that it may extend the fishery farther into June or even July. The total number of days open likely will not change, they will just be more spread out. Nearshore Season: Opens June 1, seven days per week, inside the 40-fathom line, through the earlier of the quota or Oct. 31. Spring all-depth season: Fixed dates are: May 10-12; May 24-26; June 7-9; June 21-23. If quota remains, possible back-up dates are: July 5-7 and July 19-21. Summer all-depth season: opens Aug 3-4, every other Friday and Saturday through the earlier of the quota or Oct. 31. Southern Oregon Subarea: Opens May 1, seven days per week, through the earlier of the quota or Oct. 31. For additional information on the 2018 recreational halibut seasons, please see ODFW's halibut webpage. 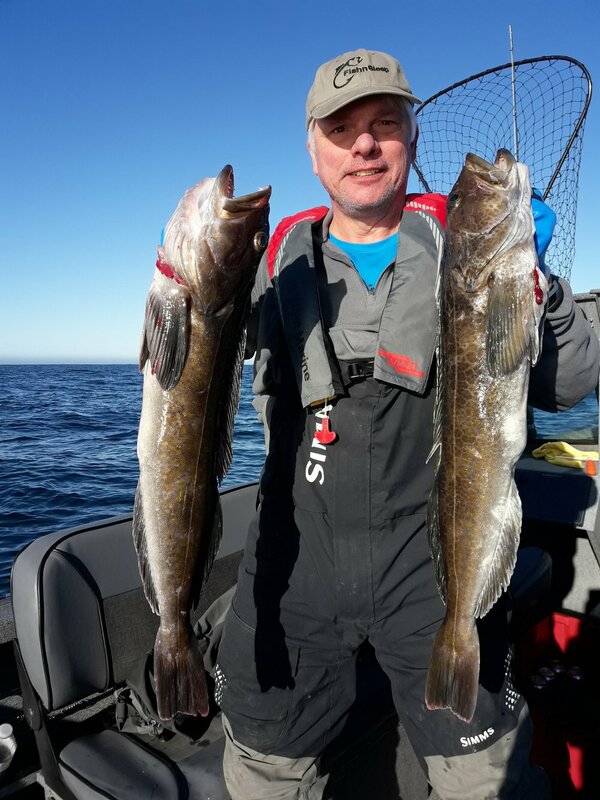 The 2018 halibut season map can be found by clicking here.